Phillip Island Helicopters operate daily flights from Phillip Island Airport. We provide a wide range of helicopter services from scenic joy flights to corporate charter. 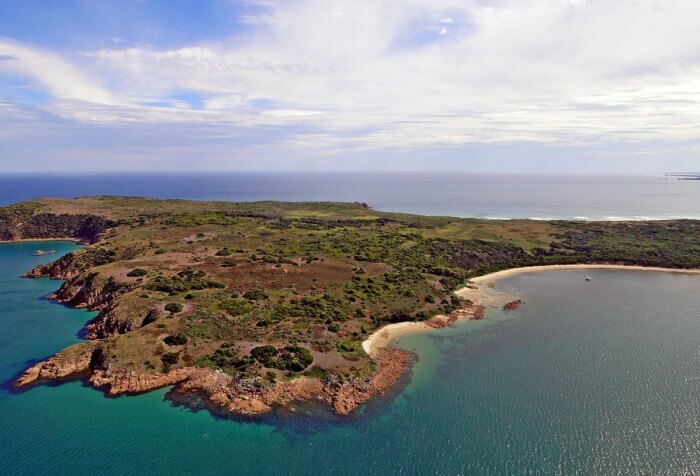 There is no better way to see Phillip Island than from above. 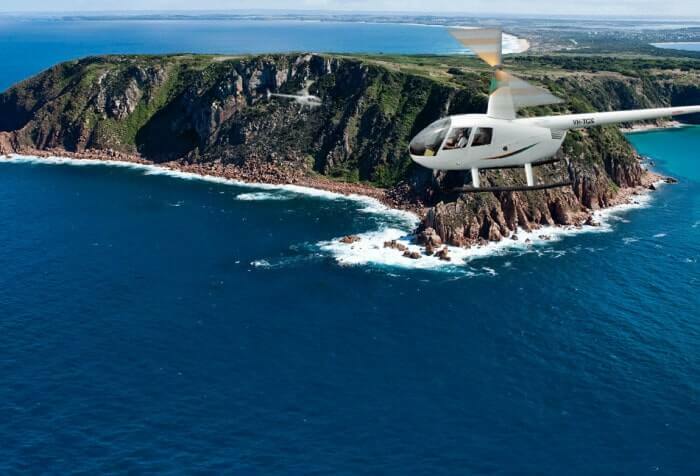 Phillip Island has its own helicopter service. 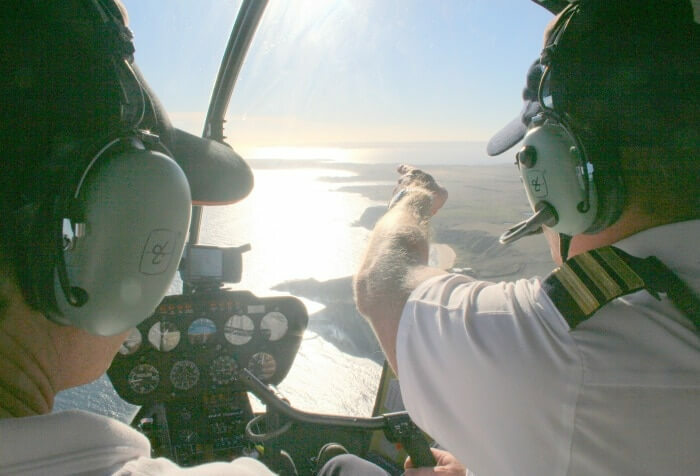 You can explore parts of the island that you can only see from a helicopter.If it is your first time to Phillip Island or you are a regular visitor, take in the whole island.